Nobuki released two albums on What’s New Records. 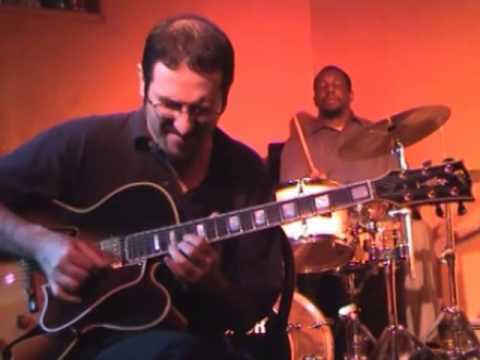 His third album, Live at the Iridium, released on Summit Records, presents a complete, uncut performance from a set at Iridium Jazz Club in 2009. His forth album, Three Wishes, recorded with his trio, was also released on Summit Records in 2012. Nobuki’s playing and music have been featured in publications worldwide, including DownBeat, Vintage Guitar Magazine, Just Jazz Guitar, AllAboutJazz, Jazz Podium, Jazz’n’more, Jazz Special, Musica Jazz and Jazzwise. Besides leading his group, Nobuki has been playing solo frequently since his solo concert at the Montreal International Jazz Festival as part of 100% Guitare in 2009. He recorded his first solo guitar album one month prior to his Europe tour in August 2014. This album, Solo Guitar was released in December 2014. Vintage Guitar Magazine commented: ”Takamen is a master. Beautiful solo guitar”. In 2016, Nobuki released his sixth album, Live in Japan. This 2-disc album was recorded live during his tour in his native country in 2015, with his long-time musical collaborators, Toshiyuki Tanahashi on bass and Naoki Aikawa on drums. Mark Sullivan of AllAboutJazz remarked of this trio music: ”This is jazz guitar trio music at its finest”. Nobuki endorses Acoustic Image Amplifiers, Raezer’s Edge Speaker Cabinets, ZT Amplifiers, Eventide, Sommer Cables and Reunion Blues. Christine Francis is not just a singer but a storyteller. Hers is a classic jazz sound that transports people in time and moves them emotionally. You can hear that she has felt every heartache, narrowly avoided every detour ahead, and appreciated every blue sky about which she sings. Her beautiful voice and vulnerable singing style allow people to escape the daily grind and wax nostalgic about a lost love or long for a new one. Christine is a native New Yorker, who embodies the wonder and wizened reality of New York City. After careers in other fields, she found her creative love in jazz. 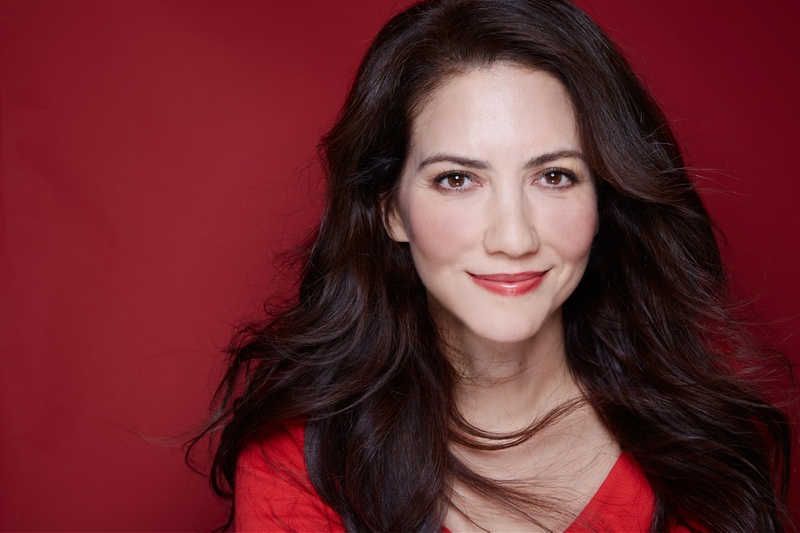 She immersed herself in the vibrant New York jazz scene, spending all of her time listening to master musicians, singing at jam sessions, and taking in live performances. She has performed at the city’s finest jazz venues, including Smalls, Mezzrow, Smoke, Cleopatra’s Needle, Birdland, Club Bonafide, Rue B, Mellisme at the Carleton, Kitano, and the Lenox Lounge. 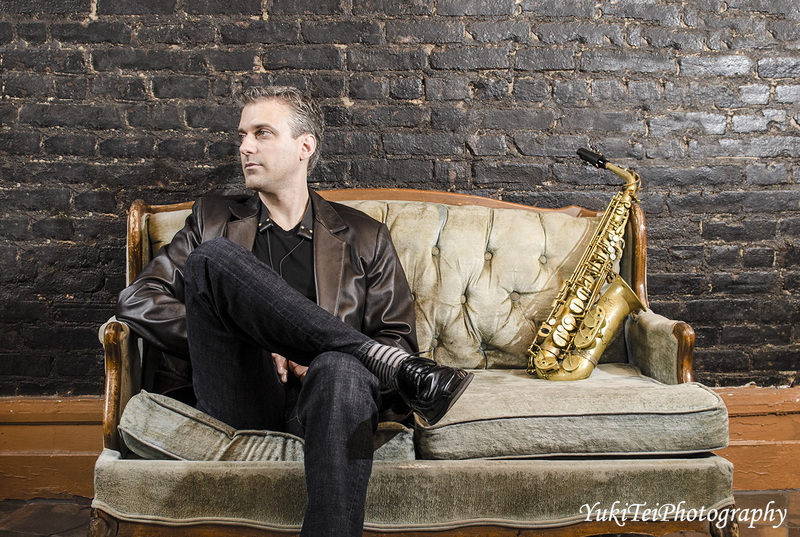 Today, in an age where media-created young lions are more interested in downloads than down beats, alto saxophonist/composer/bandleader/educator Mike DiRubbo is the real deal. Ever since he arrived in New York two decades ago, DiRubbo has reigned supreme as one of the most durable and dynamic musicians of his generation. That bold statement is augmented by the aural evidence of his work with the brightest jazz stars including Tony Reedus, Larry Willis, Eddie Henderson, Clarence “Gatemouth” Brown, Dwayne Burno, Peter Washington, Carl Allen, John Hicks and Cecil Payne, and as a solo artist, with eight critically-acclaimed CD’s as a leader. 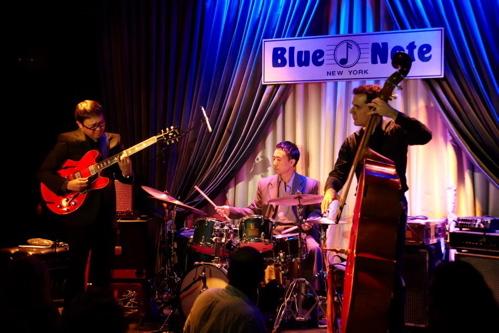 DiRubbo has worked in various New York clubs including Smalls, Smoke, 55 Bar, the Kitano, and has also performed in many national and international venues including the Litchfield Jazz Festival, Vizta Jazz in Rio de Janeiro, The Maze in Rio de Janeiro, Ronnie Scott’s and Pizza Express in London, the Clifford Brown Jazz Festival, the Greater Hartford Festival of Jazz, the JVC Jazz Festival in NYC, the Jazz, Blues and Videotape festival in Tel Aviv, Ferrara Jazz in Italy, and Ancona Jazz Festival.